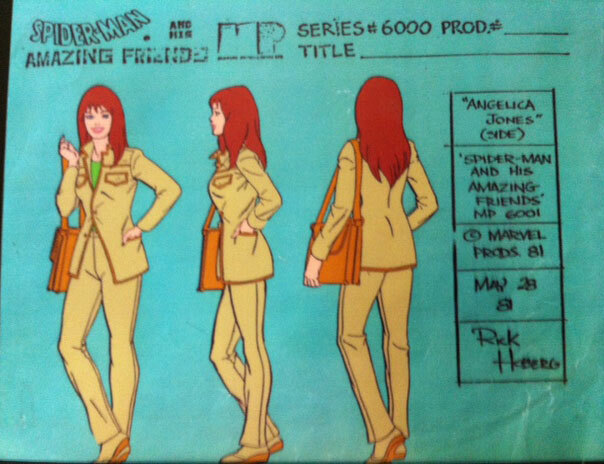 Kathy Garver voiced "Firestar" Angelica Jones in Spiderman and His Amazing Friends. 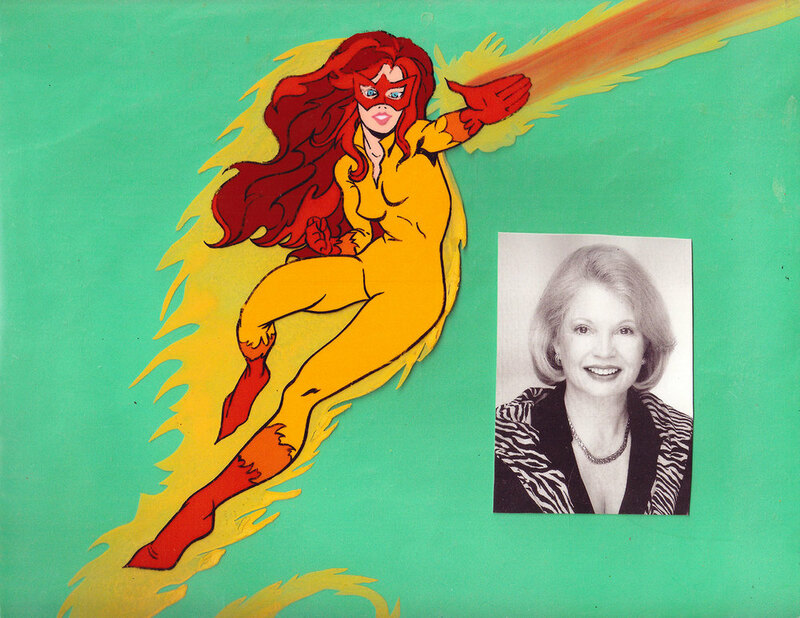 Kathy Garver is beloved for her portrayal of Firestar, one of Spider-Man’s amazing friends on the 1980s animated hit Spider-Man and His Amazing Friends. This series ran for three seasons as one of the cornerstones of NBC’sSaturday morning programming beginning in 1981, and it continued in repeats on the network for much of the remainder of the decade. So smitten are fans with the Firestar character that she has turned up in the comics since (she did not appear in comics before the program debuted), and fans have been clamoring for a solo series for Firestar ever since.